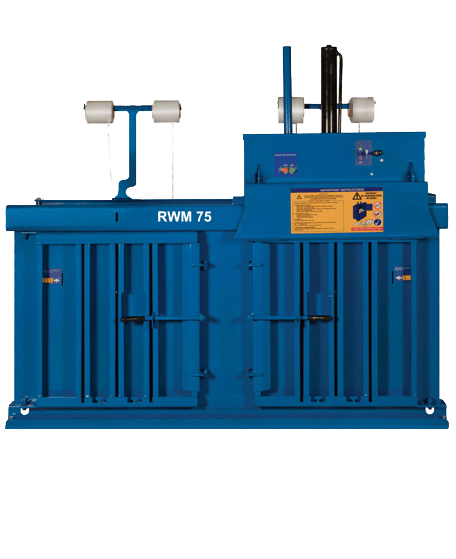 Our multi-chamber waste balers are the perfect solution for companies handling more than one waste stream. 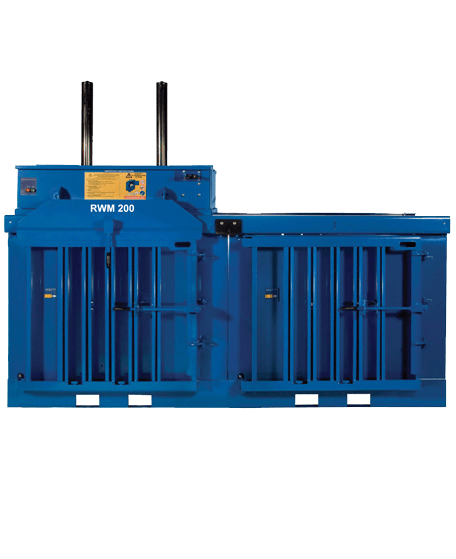 These flexible machines achieve an output similar to that of multiple waste balers, but with only one set of electric and hydraulic components you’ll keep maintenance and running costs to a minimum, and the upfront investment is at least 20% less than the cost of multiple units. 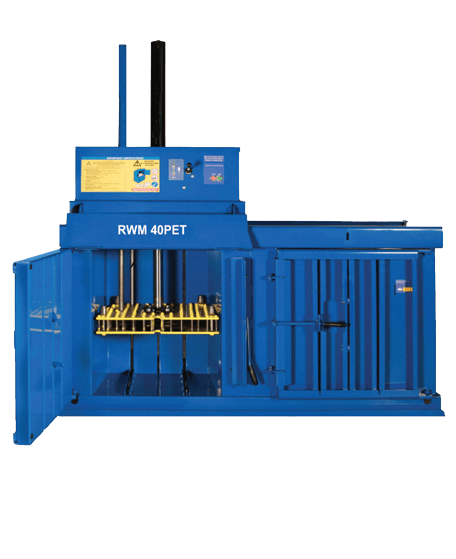 Whether you’re looking for a twin baler, or a baling press with multiple chambers, talk to us about the material streams you handle, so we can help you make the best-fit investment.